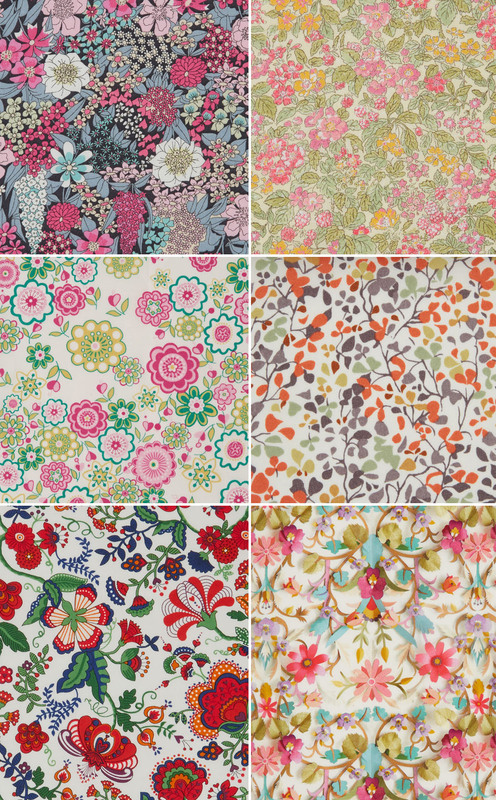 “Liberty Style” was the term given to a range of homewares and fabrics sold by Liberty & Co, a retail store, established in 1875 in London by Arthur Lasenby Liberty. While they embraced technology and the machine, the store was run on a guiding principle similar to that of the wider Arts and Crafts movement – beautiful goods at an affordable price for everybody. 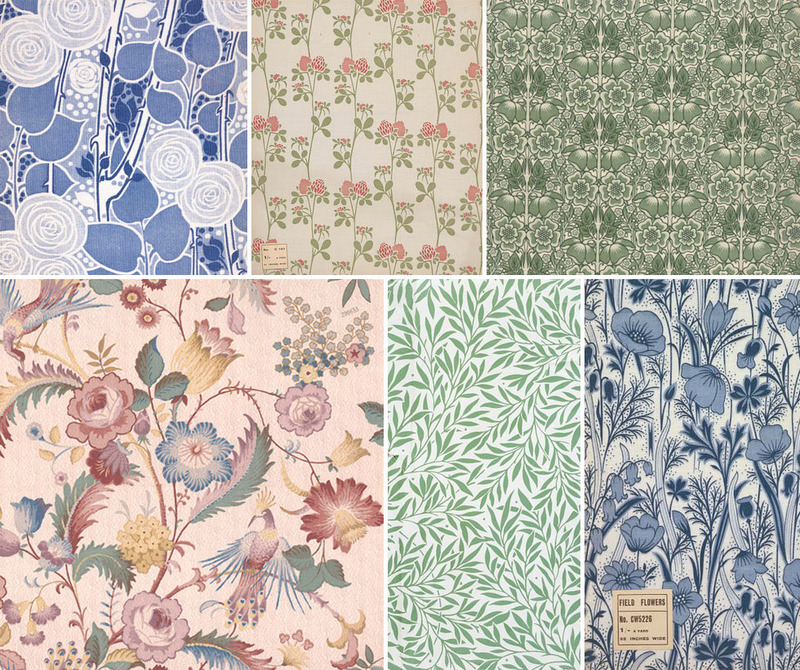 Initially Liberty carried an eclectic range of goods imported from the Orient, but Arthur turned his attention to printing fabrics when the store started importing high quality silks from India. 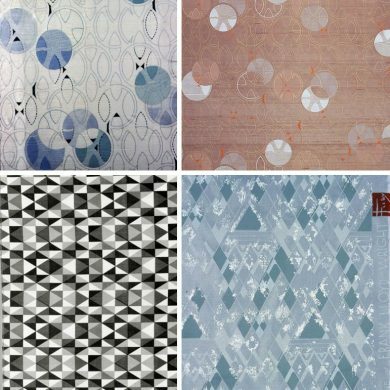 He employed a number of designers to produce work in the popular Art Nouveau style, producing patterns with flowing and sinewy lines, and used printers such as Thomas Wardle (who also printed for William Morris) to produce the finished fabrics. However, it was company policy that none of the designers or printers were credited, but the fabrics were simply labelled “Liberty & Co”. Many of the original designs were toned down and adapted too, to ensure a more consistent aesthetic throughout the offerings. A particular leap forward came with the introduction of special dyes in delicate pastel tints, which until then had been only available in the East. They called these new shades their ‘Art Colours’; they proved incredibly popular and eventually became synonymous with Liberty. The designs developed to the point there was a distinctive “Liberty Style” across the range of fabrics on offer, dropping the Art Nouveau style in favour of all-over, densely detailed patterns. These were most often floral motifs in soothing and harmonious colour combinations. Liberty is still widely recognisable for these classic style prints, although it has extended its range to embrace slightly stronger palettes and new shapes without disrupting its core aesthetic. Excitingly too, it has collaborated with several well-known artists such as Su Blackwell and papercut artist Helen Musselwhite to produce entirely new takes on the Liberty classics. More recently, Liberty has collaborated with other brands such as Swedish clothing company Acne, and this injects a whole new attitude into the designs – classic Liberty is printed onto leather and pieced together to create jackets with edge.